Beta rays, also known as beta particles, are one of the three most common forms of radiation produced by radioactive materials; the other two being gamma and alpha. The moderate penetrating power of these particles gives them some useful properties. For this reason, beta particles are used in many applications in a wide range of fields. Beta radiation occurs when an unstable element undergoes radioactive decay. During one form of this decay, known as beta minus, a neutron in an atom of the element breaks down into a positively charged proton and a negative electron. The electron is ejected from the atom as beta radiation. Beta particles are in the category of "ionizing" radiation, meaning that they have enough energy to detach electrons from molecules that they encounter and so can cause damage to living tissue. Beta particles have moderate penetrating power and can pass through, for example, a sheet of paper, although they will be stopped by a sheet of aluminum foil. 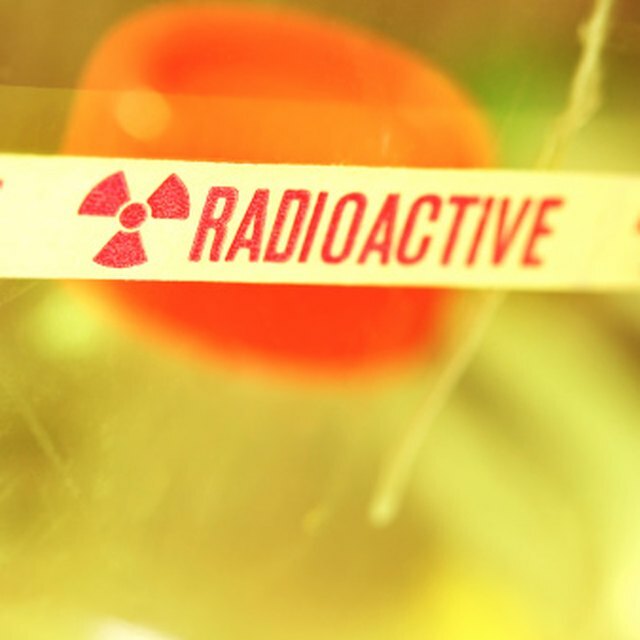 Radioisotopes -- chemicals that emit radiation -- are widely used in medicine. In a process known as brachytherapy, beta radioisotopes can be used to irradiate areas inside a patient to prevent the growth of certain tissues. This approach has been used successfully to prevent the clogging of arterial inserts called stents. Beta particles are also used in some forms of therapy to kill cancer cells. In addition, the emission of beta particles is used indirectly in the medical scanning technique known as positron emission tomography (PET). Beta rays have a number of important uses in industrial processes. Since they can pass through some materials, they are used to gauge the thickness of films of material coming off production lines such as paper and plastic film. A similar process checks the integrity of sewn seams in textiles. In another application, the thickness of various coatings, such as paints, can be deduced from the amount of beta particles scattered back from that surface. Radioisotopes are commonly used as tracers in chemical and biological research. By synthesizing molecules containing a radioactive atom, the path and fate of that type of molecule in a particular reaction or metabolic process can be followed by tracking the radioactive signal of the isotope. One radioisotope used for this process is carbon-14 which can be inserted into organic or biological molecules and followed by its beta radiation signal. Which Nuclear Decay Emission Consists of Energy Only? Judge, Michael. "Uses for Beta Rays." Sciencing, https://sciencing.com/uses-beta-rays-8278087.html. 24 April 2017. 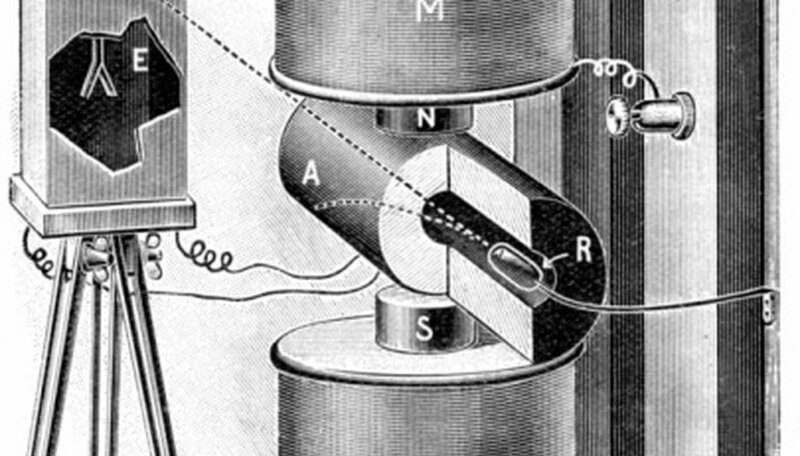 What Uses Do Gamma Rays Have?